Lain Joy talks with Cat Sandwich from the Punk Rock Flea Market about his childhood, what punk means to him, and what we can expect from this years Punk Rock Flea Market. Check out their conversation below!  Two days of punk music, art, community and DIY culture in Reno, Nevada. 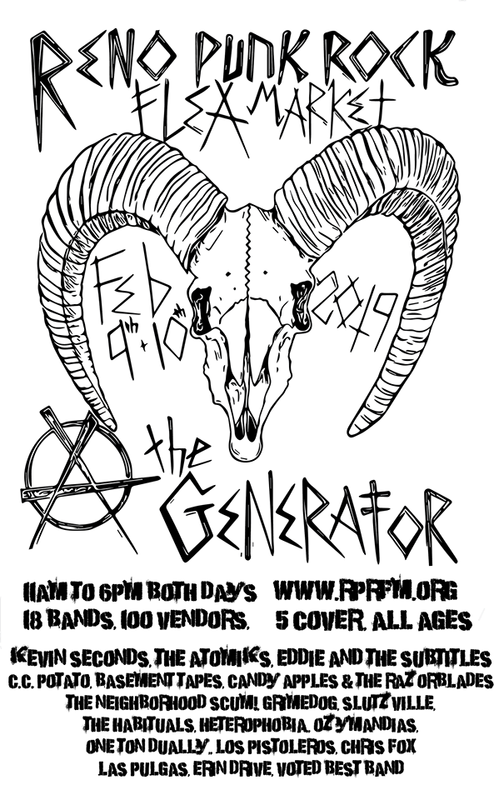 RPRFM is held at The Generator Community Art Space this year on February 9th & 10th.